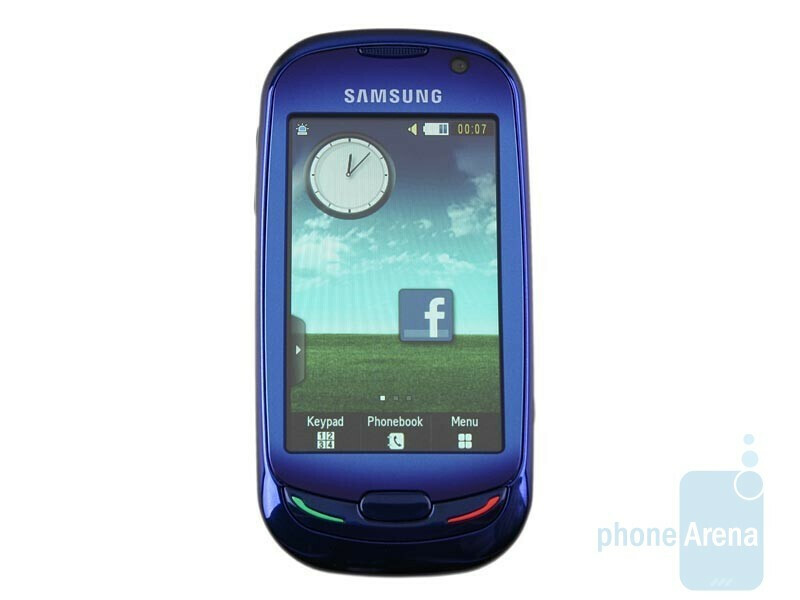 The Samsung Blue Earth S7550 is created with environmental protection in mind. 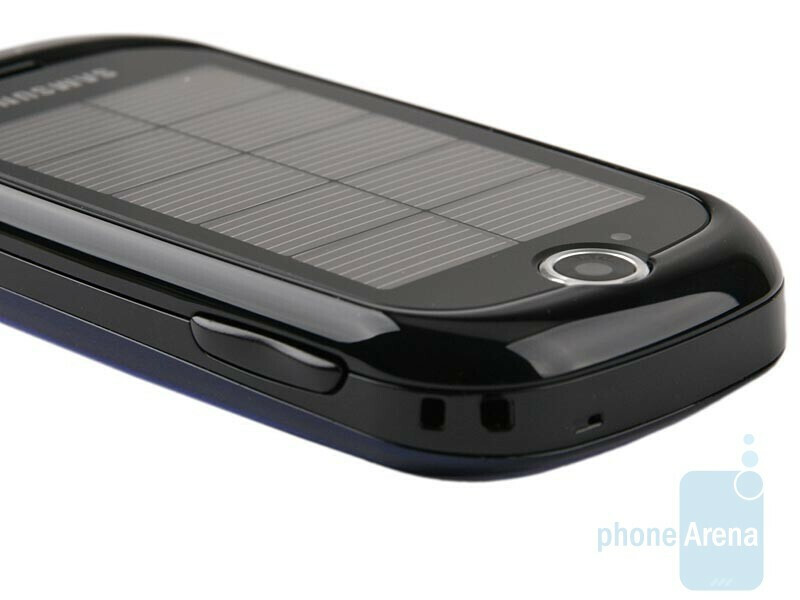 The phone body and packaging are both made from recycled materials and the device features a solar panel that extends its battery life. Unlike most similar devices, this is not all about it. 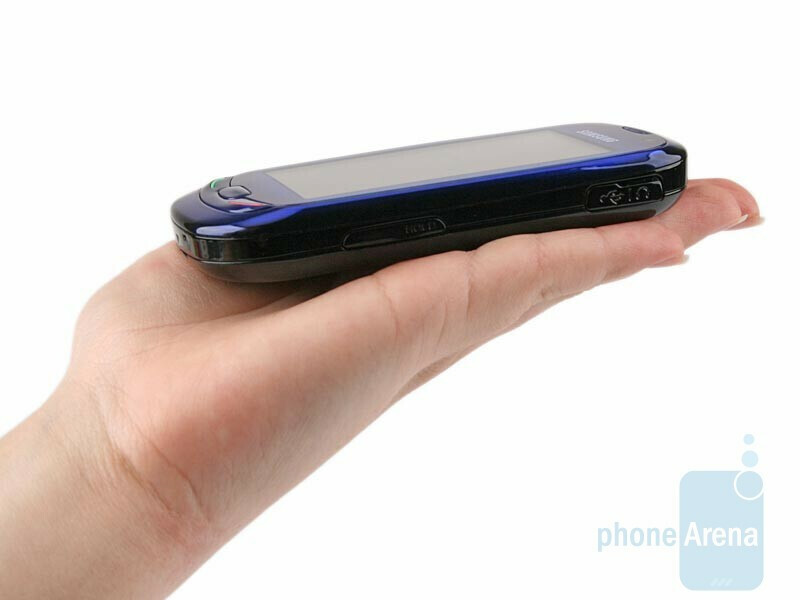 The phone features a 3-inch touch sensitive screen, TouchWiz interface and a set of quite decent functions to make it an appealing handset for the wide public. 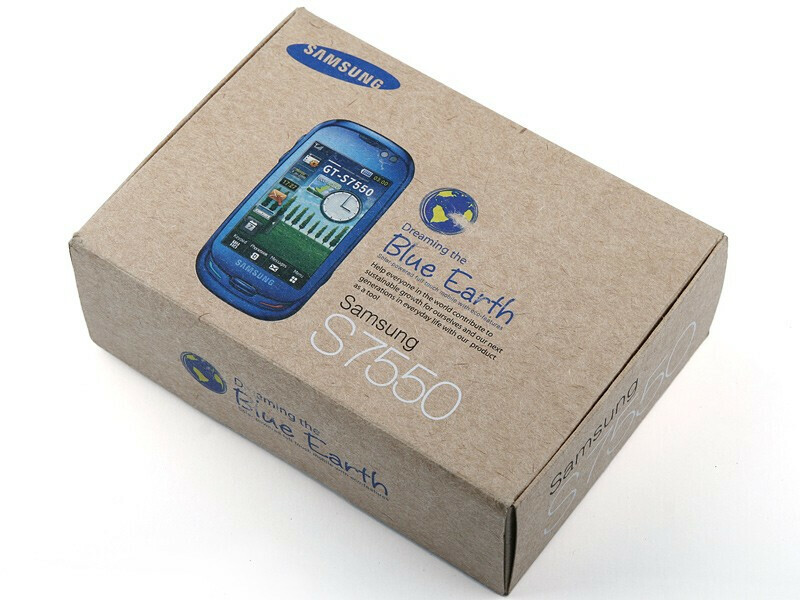 The Samsung Blue Earth S7550 comes packed in a box made from recycled materials, but that´s not all, since that´s what the handset itself is made of. The manufacturer says plastic in its body is made of recycled water bottles. Anyway, we can definitely say the origin of its materials has nothing to do with its great overall feel. Moreover, no substances that can be defined as environmentally harmful have been used in its production. 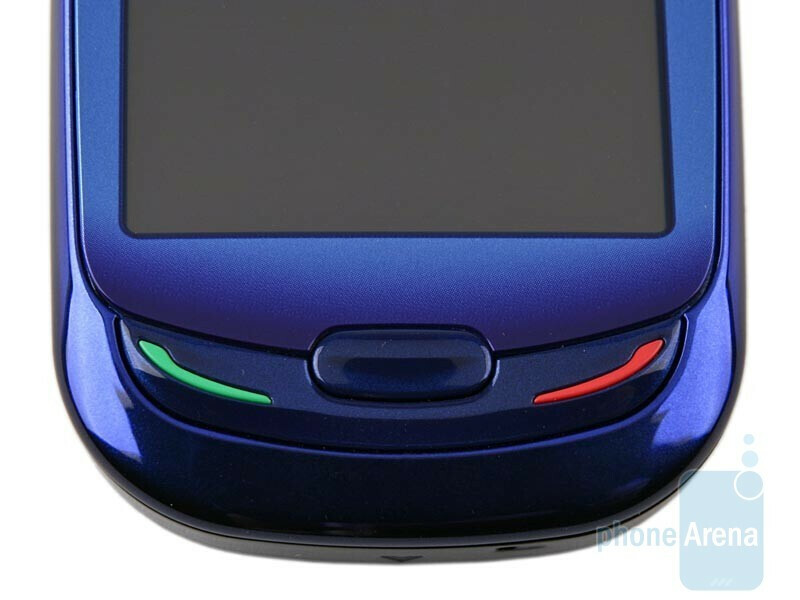 The Blue Earth comes with a nice, appealing design and the mystic blue color of its front side will certainly make it distinguishable in the handset crowd. 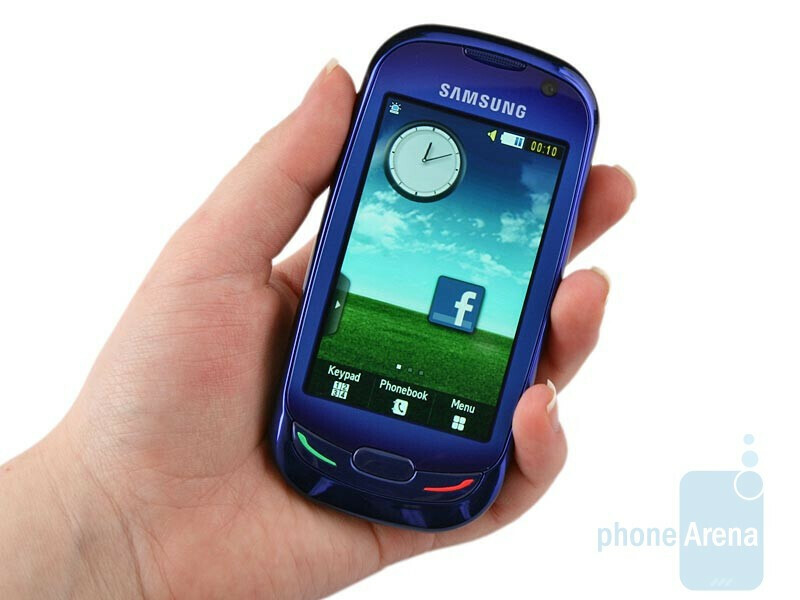 The 3-inch screen utilizes capacitive technology and shows great promise in terms of sensitivity. Our prototype has an unfaltering affection for fingerprints, but frankly, we have seen worse. The interestingly shaped send and end keys are located just below the display, but neither of them is backlit so to cut down on power consumption. 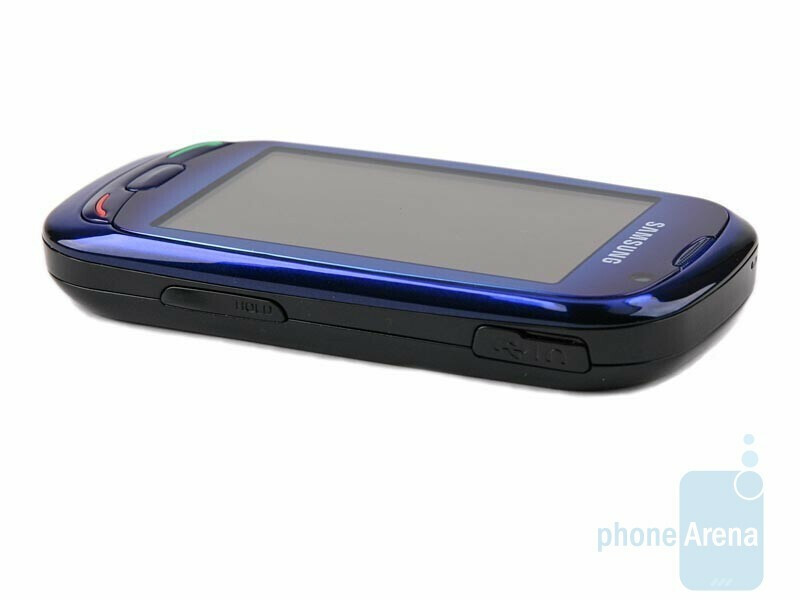 The “back” key is in between, the volume rocker is on the left hand side of the Samsung Blue Earth S7550, while both display lock and camera shutter are on the opposite. 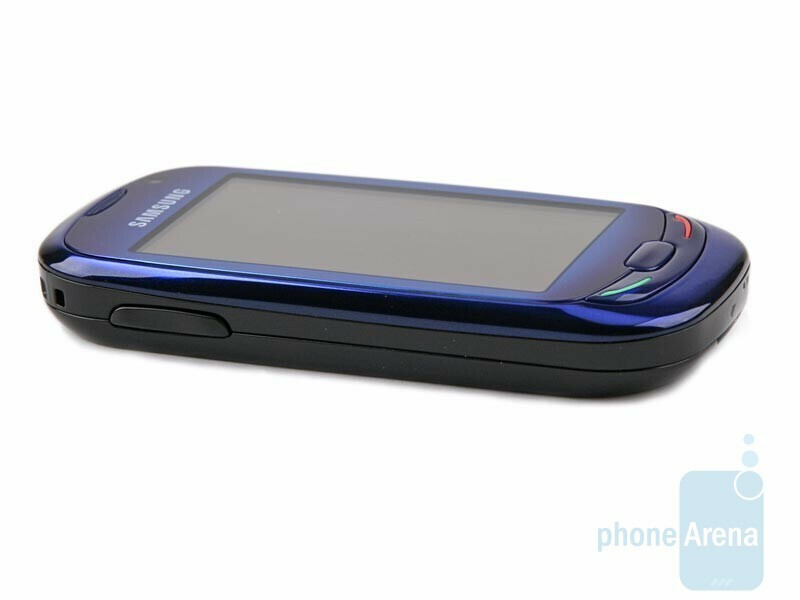 Samsung considered it fitting to equip the phone with an all-in-one microUSB port that allows connecting the phone to a computer, charging it or plugging in a pair of headphones. 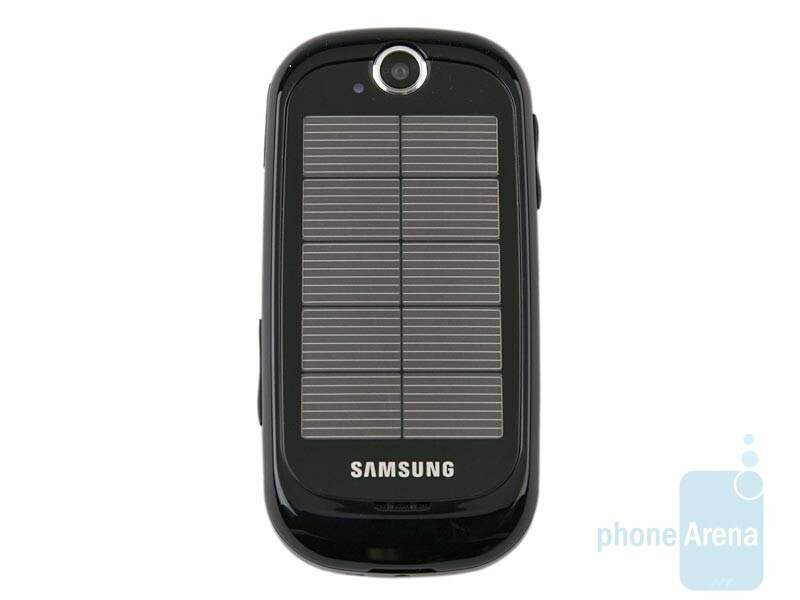 You might even miss the 3-megapixel camera on the back, since the solar panels taking up the better part of the back panel will probably be the first thing to fix your eyes on. They are a stronger reminder of the ecological orientation of the device than a large inscription saying “Eco” would have been. At least they will provide you with a decent reason to brag about advanced technologies and stuff. The whole idea of integrating an alternative power source and doing it in such a cool way is awesome. 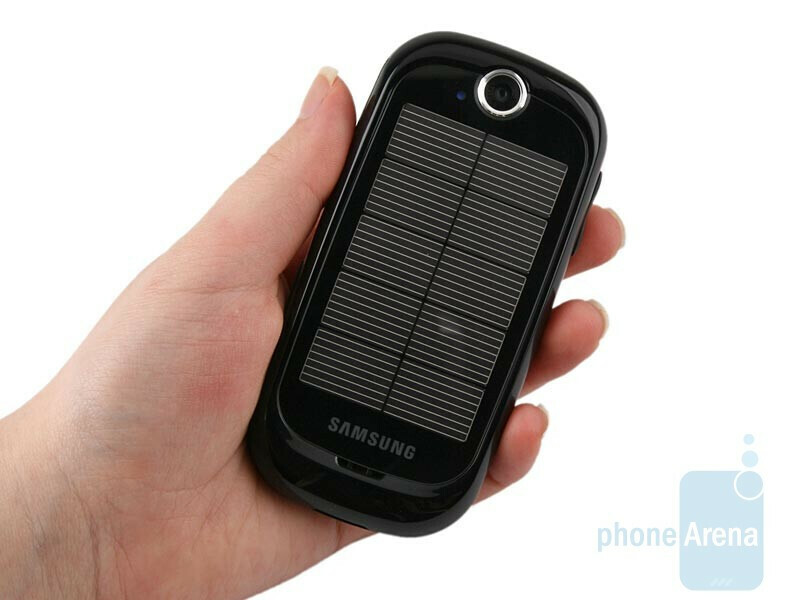 We just hope the solar panel will contribute to an extended battery life on a single charge. Whether or not this is the case indeed will become clear in a future review of a retail unit. Does anyone know what company, if any, in the US this is going to be for? Whith Sprint's Reclaim looking like this phone's ugly step sister, I was hoping Sprint would get this one too. It looks awesome!!! I want one right now! Could you please tell us guys when it's going to be on the market for purchase? Thnx! P.S. : Is the screen AMOLED? I wanna know this too, since that technology saves a lot of energy.